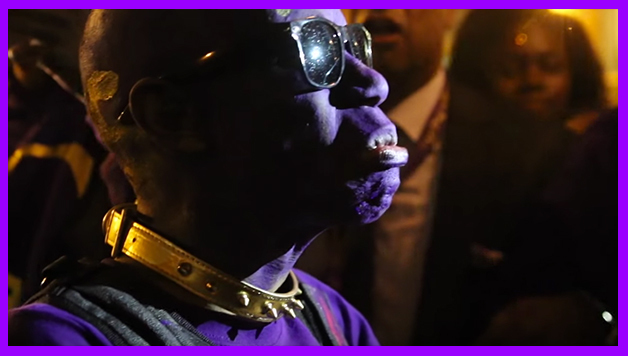 Have you seen how the brothers at the Alpha Chapter of Omega Psi Phi at Howard probate? 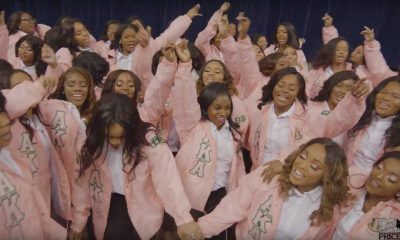 Check out this video of the Alpha Chapter presenting their 5 thoroughly immersed sons of Omega Psi Phi to the world on the very campus where their fraternity was founded. This just so happens to be the first nighttime probate in the 104 year history of this chapter. 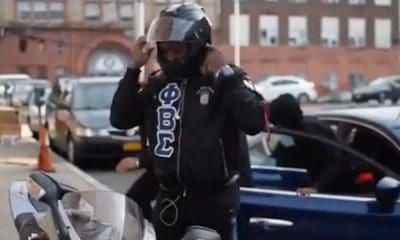 Shout out to the Spring 15 line! 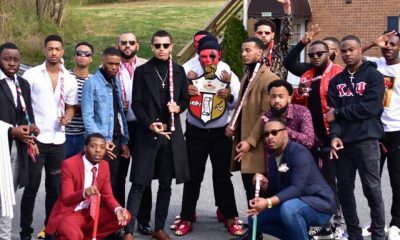 Let’s show these brothers some love in the comment section below and welcome them to greekdom!